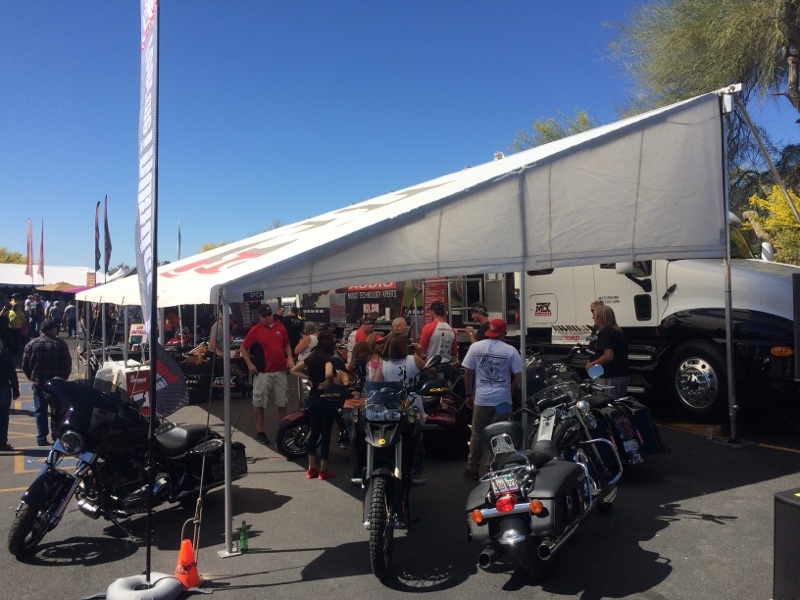 The dust has settled after Arizona Bike Week but the memories will live on. 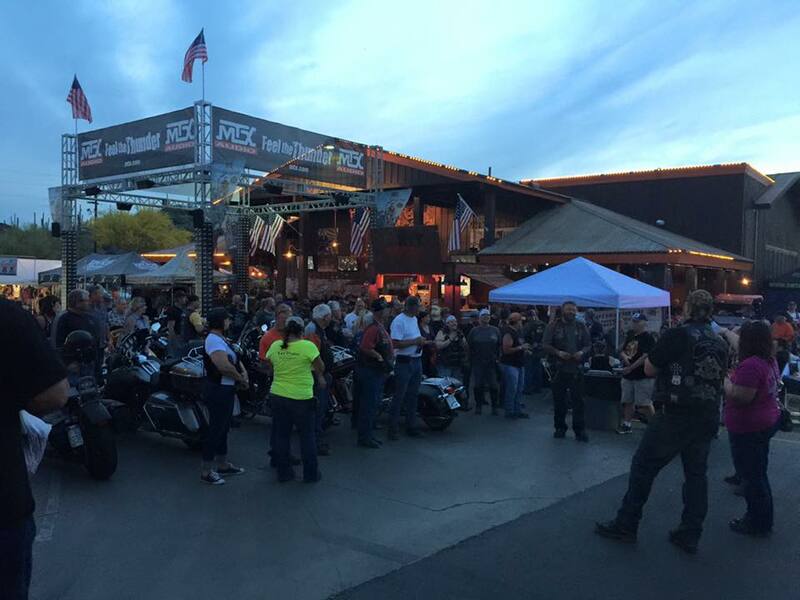 We had a blast partying with bikers from around the world. 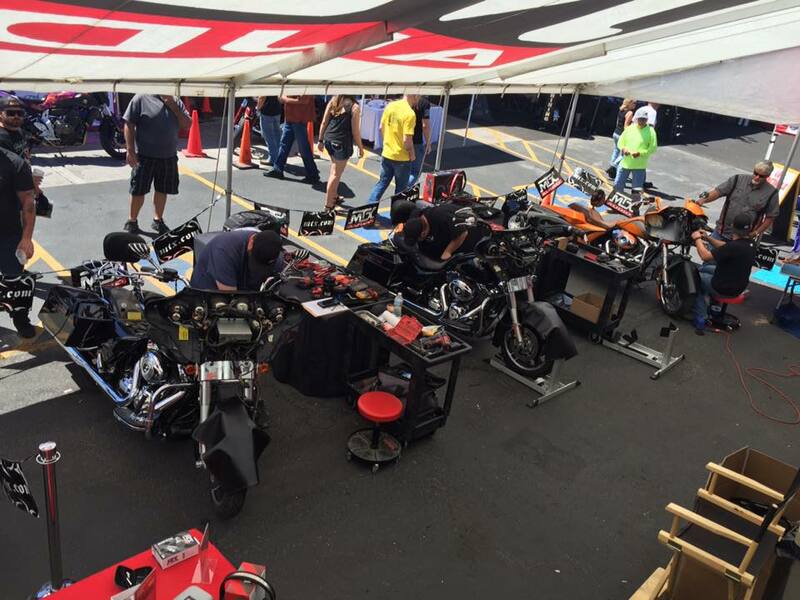 The legendary custom bike builder, John Shope of Dirty Bird Concepts, joined us to showcase his custom creations complete with MTX Audio components. 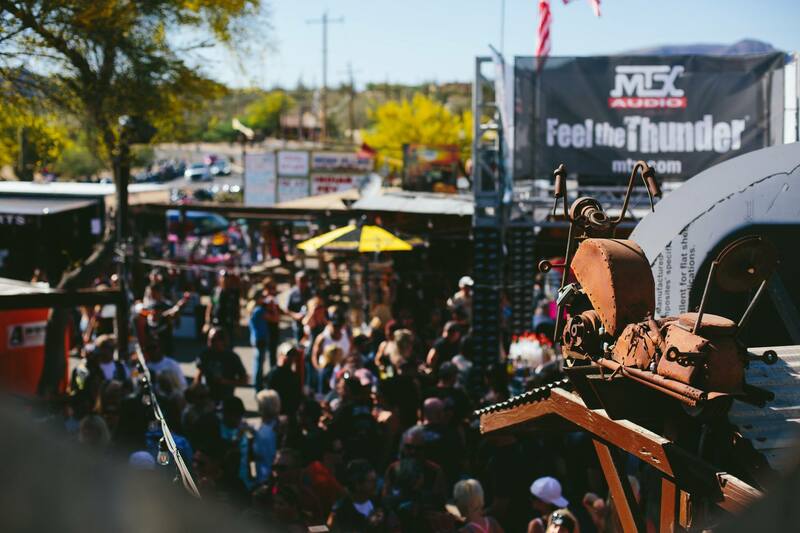 Whether you want to add Bluetooth audio to your golf cart, UTV, motorcycle, go kart, or lawn mower, the MUDBTRC is up to the job. Surface mount, flush mount, or handle bar mount the MUDBTRC on any vehicle. 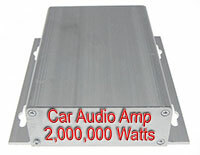 Have you ever heard someone talk about their 4,000 watt amplifier? What about when they ask which amp is best for their two 12" subwoofers? These are simple comments on the surface, right?